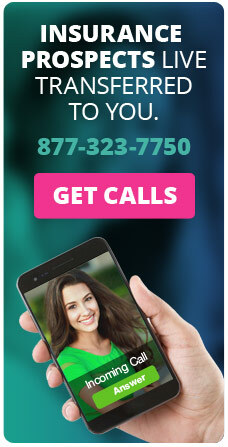 Over 50% of New Business is coming from Internet Leads and Contactability for agent Tim Tango! Agency President Tim Tango is a leader and innovator. Throughout the 50 years he and his family has owned the agency, they have continually modified their marketing and sales tactics to keep up with industry and marketplace changes to stay competitive and continue their long history of growth. After signing up with Contactability, a company from the founders of InsuranceAgents.com, Tango, Tango & Tango has been able to improve its efficiency and keep their overhead and client acquisition costs down. Tim attributes his success with internet leads to the hard work of his team and Contactability’s Contact Concierge product. Tango, Tango & Tango purchases insurance leads from several of Contactability’s approved lead partners, who are integrated into the Contact Concierge system. 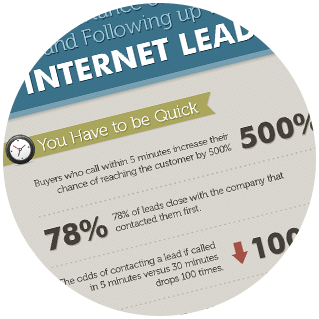 Contactability works the leads as they come in; calling and emailing them. In many cases, they transfer the prospect directly to the staff at Tango, Tango & Tango or scheduled an appointment for a consultation. 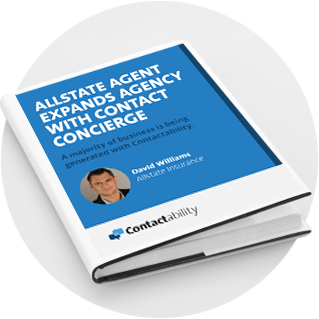 The Contactability Contact Concierge and marketing platform enables its users to manage leads and clients throughout their lifecycle. The all-in-one system allows insurance agents to email prospects and clients, schedule appointments, get referrals, create landing pages and generate reviews. All the tools are fully integrated and easy to use.